Windows 10 is finally the most popular version of Microsoft’s operating system. It recently trumped over the eight-year-old Windows 7 which is still running on 41.9 percent of the computers. In an attempt to compel more users to upgrade their systems to Windows 10, Microsoft has announced that the upcoming version of Office apps releasing later this year will not work on older versions of Windows. 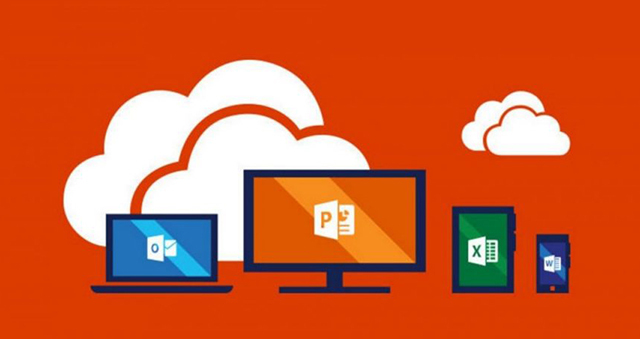 Microsoft announced these changes to its service and support policies using a blog post in which it detailed the minimum requirements for Office 2019. Microsoft also made changes to the lifecycle of support starting with this version, clarifying that Office 2019 will be subject to five years of mainstream and two years of extended support, unlike the usual support system. This way, the support for both Office 2016 and Office 2019 will end in the year 2025. A workaround to this problem, Microsoft insists, is that users switch to Office 365 which will be supported irrespective of the version of Windows. Although it is not clear, Microsoft might stop producing desktop versions for Office and there might not be an Office 2022 suite. The company has persistently been pursuing clients to migrate to Office 365 and offering them special incentives – not cutting short on the extended support period. At least that’s what Microsoft reasoned in the blog, claiming that the shortening of extended support will enable higher migration to subscription-based services while failing to give a proper reason behind it. Microsoft has already taken a bullet in its head by allowing pirated Windows users a free upgrade to Windows 10, but it is unlikely to give up on the piracy problem when it comes to Office, which is among the most widely used software bundle produced by Microsoft. 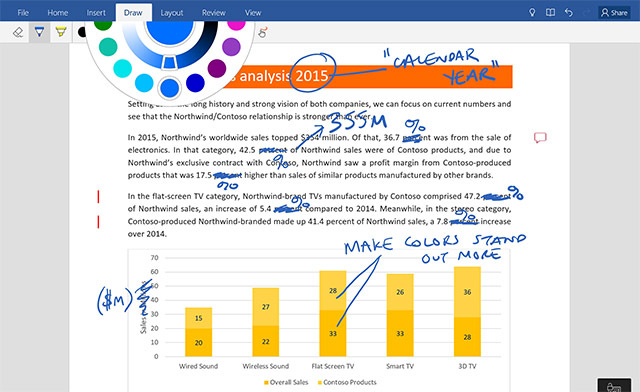 These changes will have no effect on Office for Mac, which has its individual product cycle. 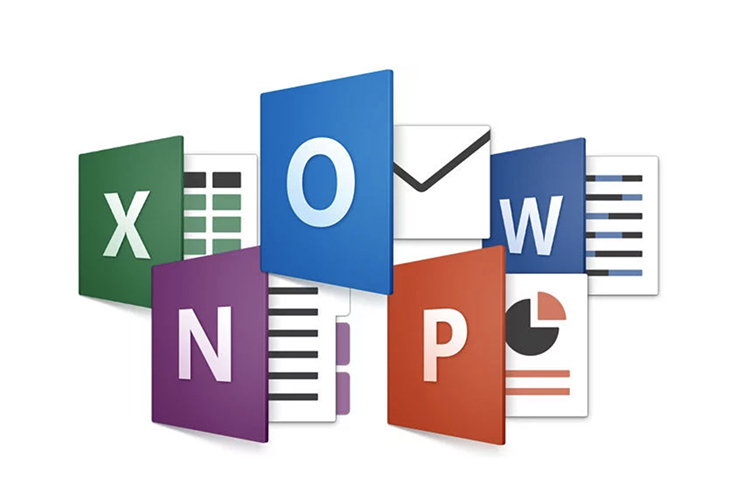 Microsoft showcased the Office 2019 at the Ignite conference last year, promising features like machine learning, superior graphics, and support for Ink ecosystem. The suite is expected to release during fall this year.